Distinctly Positioning PD That's Ready to Run | Clarity Innovations, Inc. Clarity helped Nearpod to realize its strategic objective of increasing awareness and use of Ready to Run PD to support educator professional development across the curriculum in the K-12 education market. 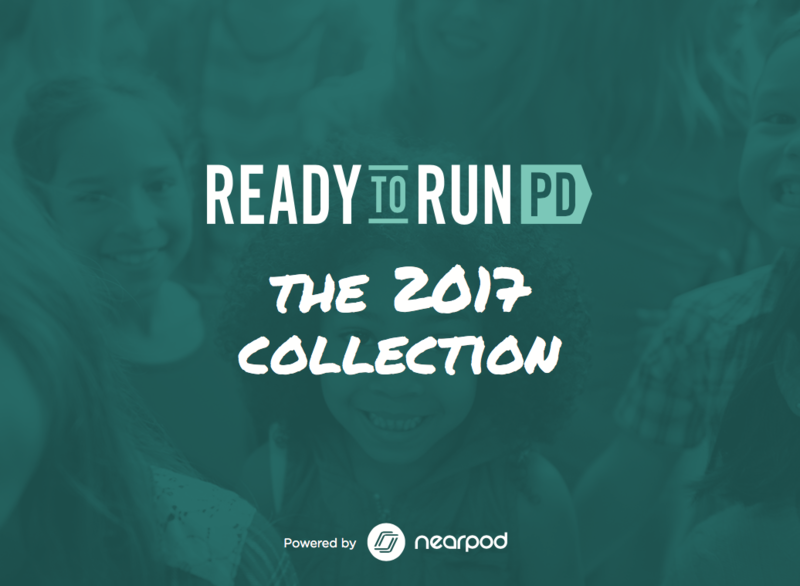 Nearpod’s Ready to Run PD is a robust collection of over two-dozen learning sessions designed in partnership with leading content experts. Local leaders simply choose a lesson, review it, personalize it, and then facilitate powerful collective inquiry experiences. While free pilots of Ready to Run had been well received, a challenge loomed: scaling implementation to paying customers. To make headway with individual demos to schools, Nearpod needed more comprehensive materials to help their sales team to secure large-scale implementations. It was essential for the success of Ready to Run to overcome the often negative assumptions surrounding teacher professional development and promote its entirely new approach in a clear and compelling way. These sales enablement materials empower the Nearpod Ready to Run sales team to make sales independently: essential to their success in winning adoptions within larger educational institutions. Our experience and depth of knowledge helped support Nearpod Ready to Run in both traditional and creative ways: helping to distinctly position the company's innovative offering well outside of both their competitors and industry expectations.